Apple fans are always looking forward to news about upcoming products and it would seem that details about the iPhone 11 are hitting the online community. A lot of buzz has been going around with regards to a concept video that was just released, featuring potential designs and offerings. Will the upcoming iPhone actually have more angular designs and a triple-rear camera setup? 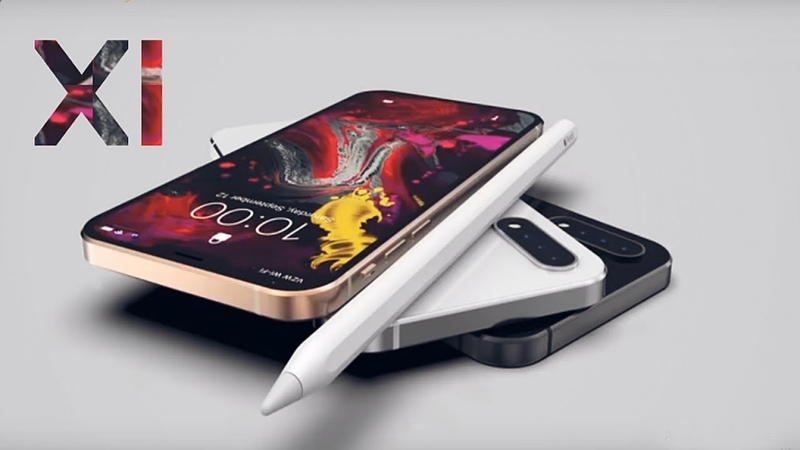 The clip below shows a render of the iPhone 11 concept that gadget fans are going absolutely crazy over. It shows an iPhone with beautiful angular sides that are distinctly in contrast with the more rounded features of iPhones of the past. Now, it’s worth pointing out that there are no guarantees that this will be the final design of the product when it is released next year. For now, though, fans can dream about the possibilities as they might be getting a sleeker, sexier iPhone 11 in 12 months. The possible triple-rear camera design of the gadget is also promising in the kinds of photos and videos that it can take. There might be some great AR and VR possibilities in store for iPhone enthusiasts down the road if this is the case. Other than those two details, however, not much is known about the iPhone 11, at this point. This is only natural since Apple is notoriously secretive about the product’s features. It’s likely that fans will only really know what to expect from the upcoming gadgets when Apple decides to actually share the details. This would be during a time of the company’s choosing if it gets its way. It’s likely that more leaks and rumors will be coming out with regards to the iPhone 11 over the coming months. However, what really makes the rendered clip shown above interesting is the prospect of the notch actually disappearing, leaving only pinpricks for the front camera and microphone behind.